Why do some agents thrive when others do not? You’re about to get an answer every agent should pay attention to. Why? 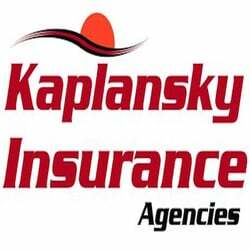 Because Ely Kaplansky has earned the right to every agent’s attention. How he embraces the challenges every agent faces today – new technologies (hint: he’s a user! ), changes in consumer behavior, the rise of the millennials and more. This is a ‘do-not-miss’ conversation with one of the industry’s top performing agency owners. Every agent who’s serious about growth and serious about today’s insurance climate must make this conversation a top priority.